Ideal to complement your stay in our hotel, our SPA proposes a true wellbeing break. 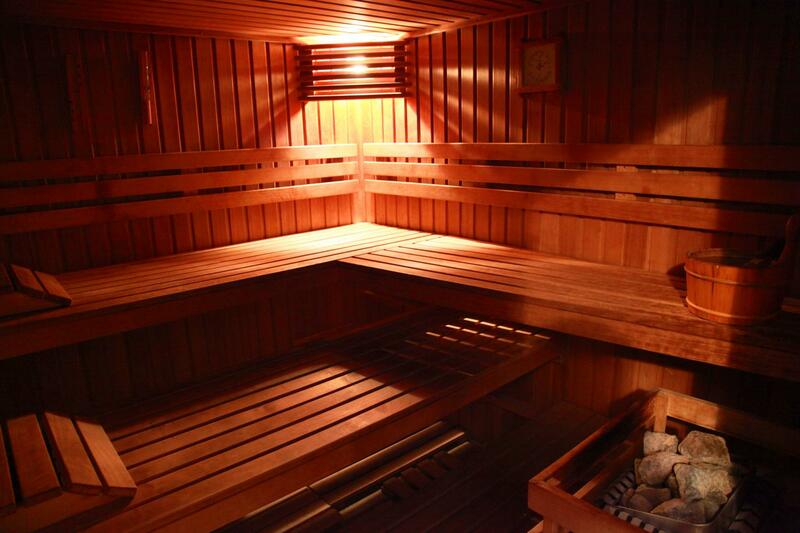 Let yourself go with the benefits of the hammam or sauna. 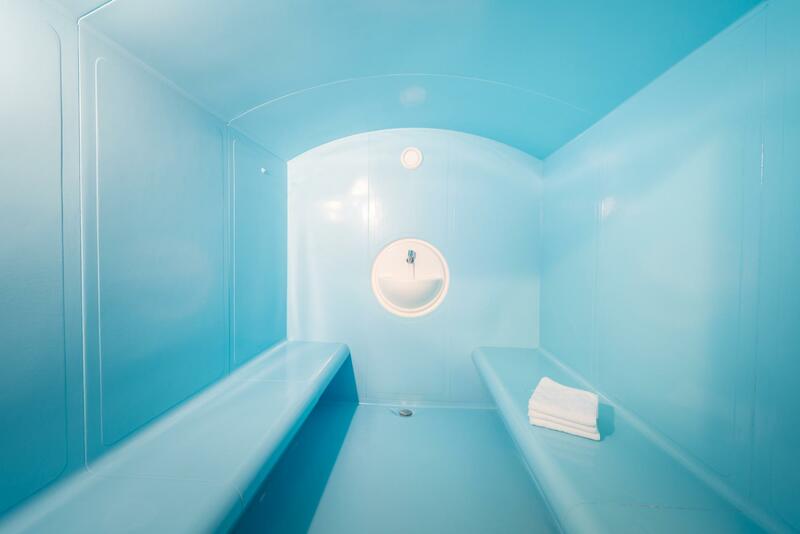 The FREE access to this space for any reservation will satisfy your needs for relaxation. 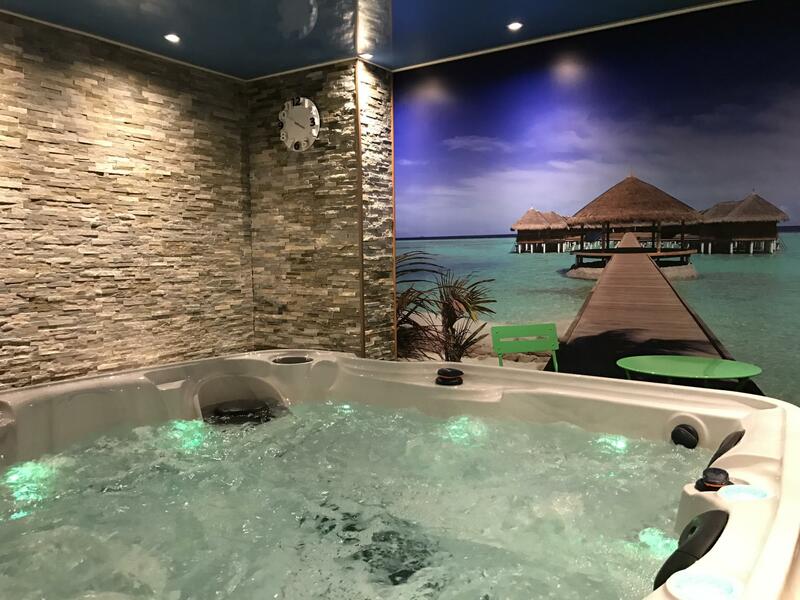 Relax in the 35 ° water of our jacuzzi with its variable light and its 68 jets! Access up to 3 people at an attractive price. 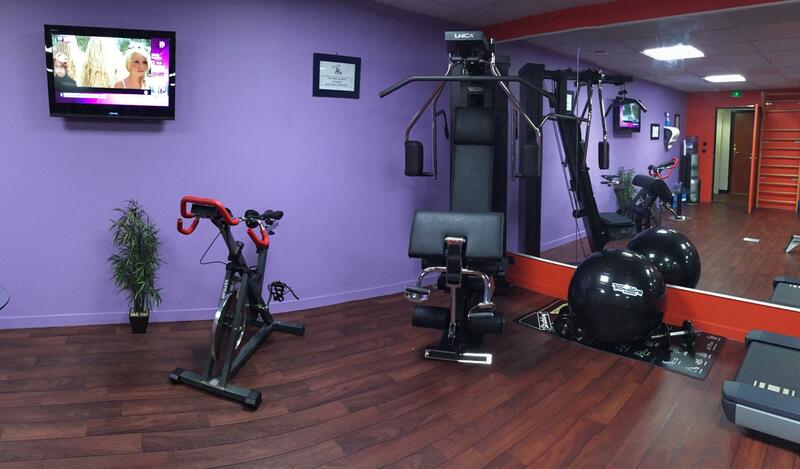 As well as the gym, free access from 7h to 23h, allows athletes to come and exercise on the equipment. You will find a cardio area with bicycles and rowing machine, 2 treadmills and a device dedicated to bodybuilding. The hotel Center is recognized for hosting major sports clubs. This room is available free from 7h to 23h. For collective access. Reservations at the reception.